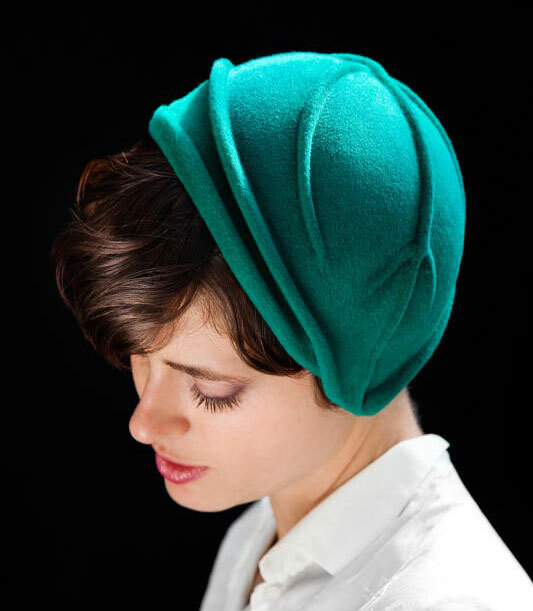 Let me state for the record that I am not a hat person. My skull is too big, or my hair doesn't fall right, or something, I just can't pull it off. 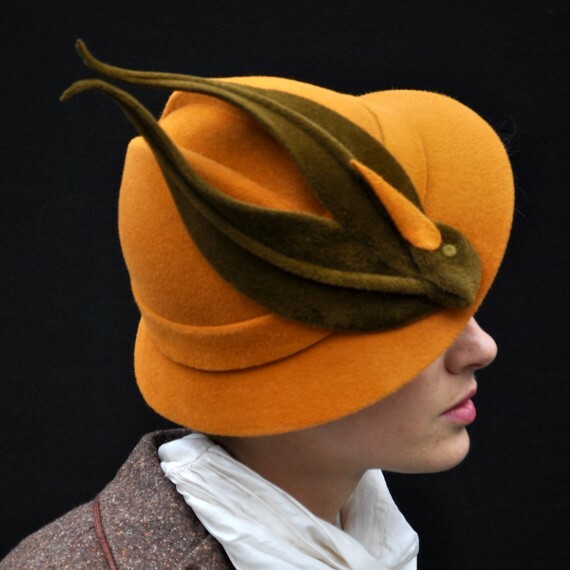 But, that doesn't stop me from appreciating a milliner's work of art. 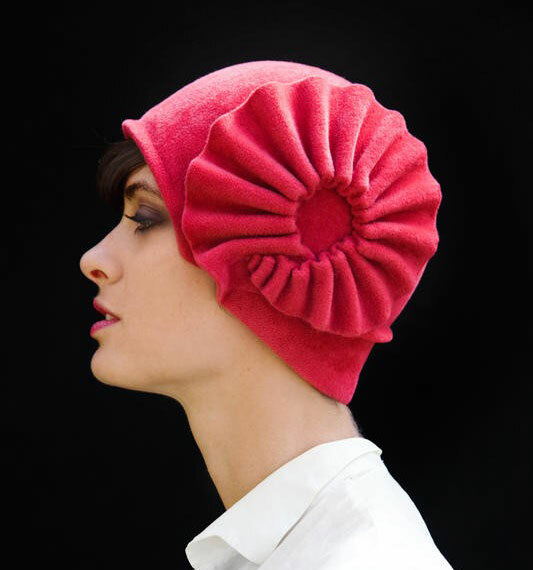 And if I wore hats, I would wear these amazing creations by Behida Dolic.